This phone has 8 large, customisable picture buttons. 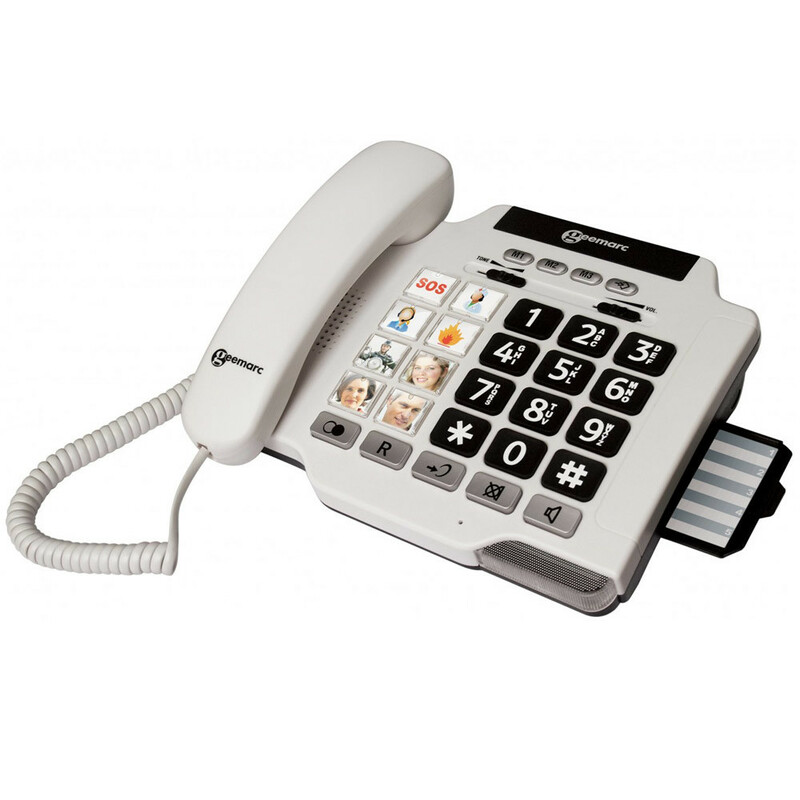 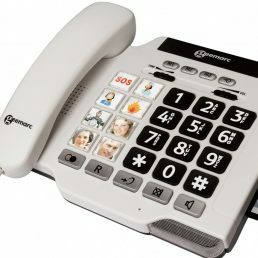 All you need to do to dial out is press one of the picture buttons and it will automatically connect you, making the PhotoPhone 100 an ideal solution for the young, the elderly and all of us who can never remember telephone numbers. The PhotoPhone 100 is also amplified, going up to 30dB, with volume control. 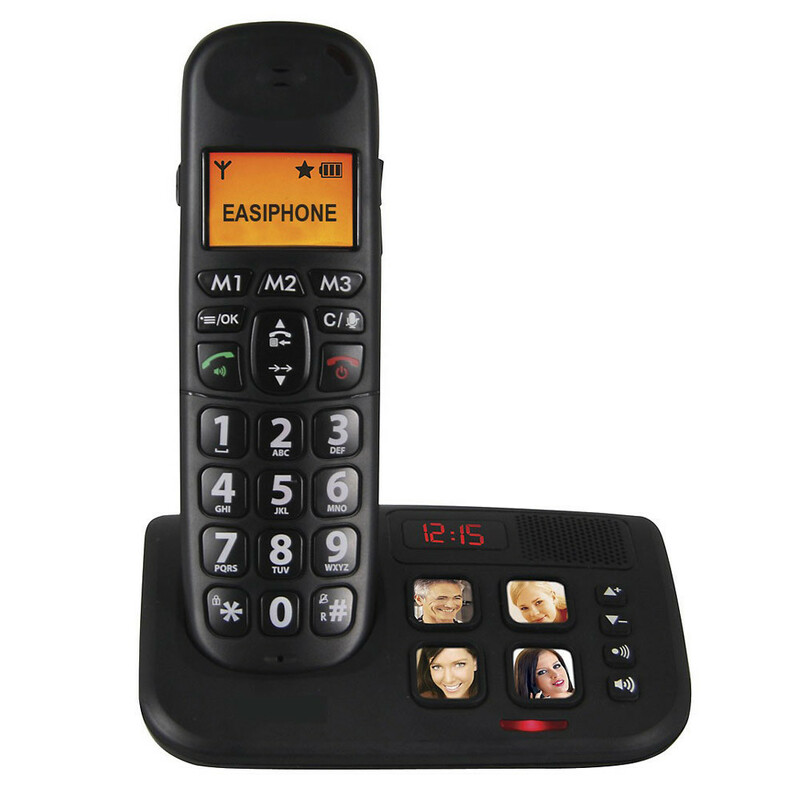 It has tone control aswell, to adjust the pitch of the telephone to your own hearing loss – a telecoil hidden inside the handset also makes it fully hearing aid compatible. 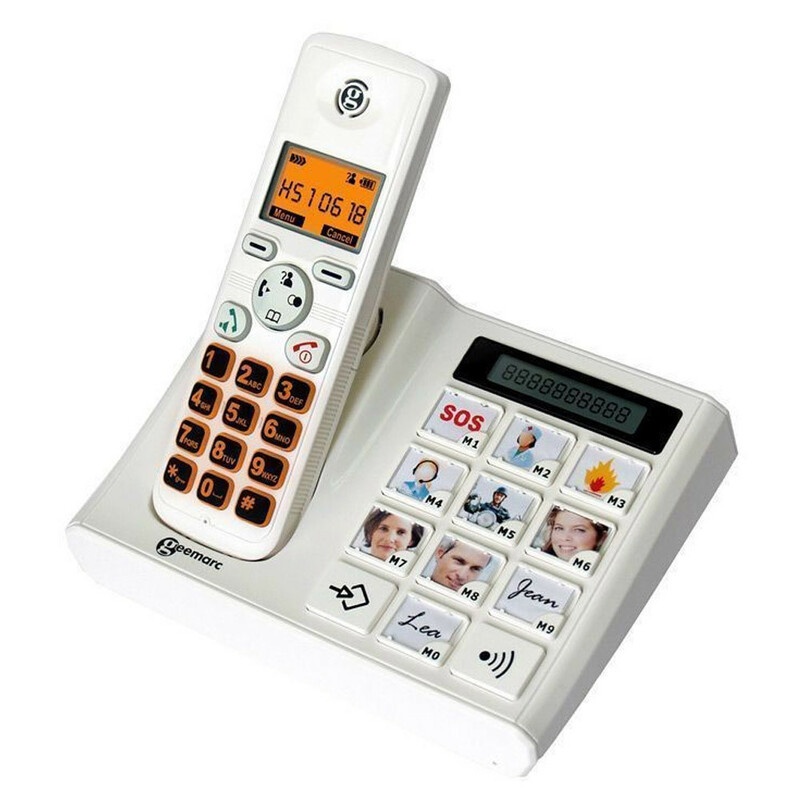 An extra loud adjustable speakerphone makes family phone calls a real pleasure.